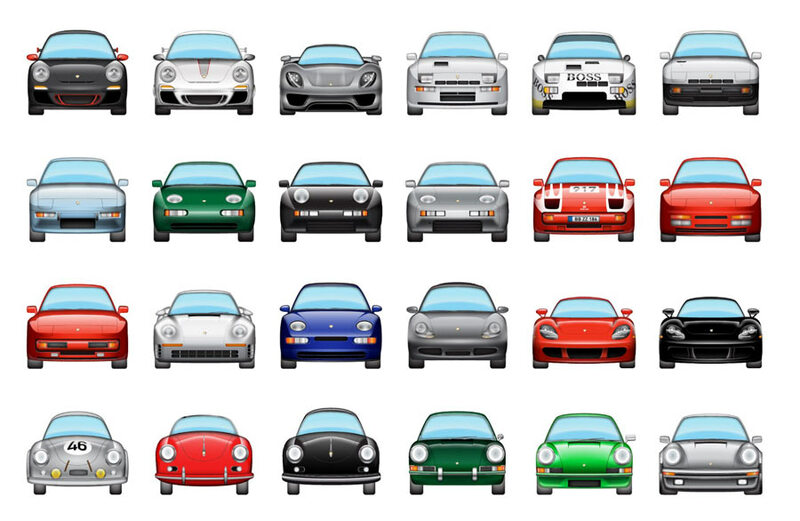 Automoji for Porsche: Hot off the heels of the previous post we now have another amazingly cool Emoji project by the very same McCauley Creative. I don’t use Emoji’s all that often, save for the usual smilies, but I’ll always appreciate great icon and design work, when I see it. And this is utterly amazingly yummy to look at; Eye candy at it’s yummiest. 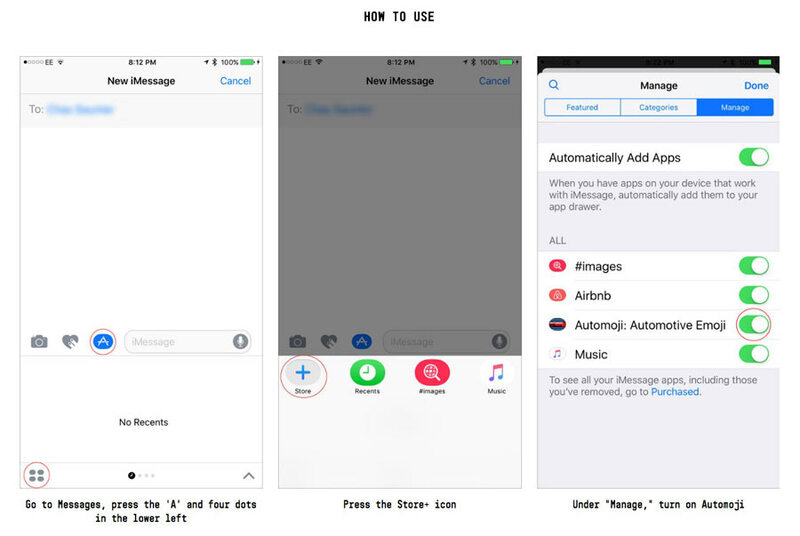 There is even a dummies guide image for installing these emoji’s on your iPhone, so no excuses! 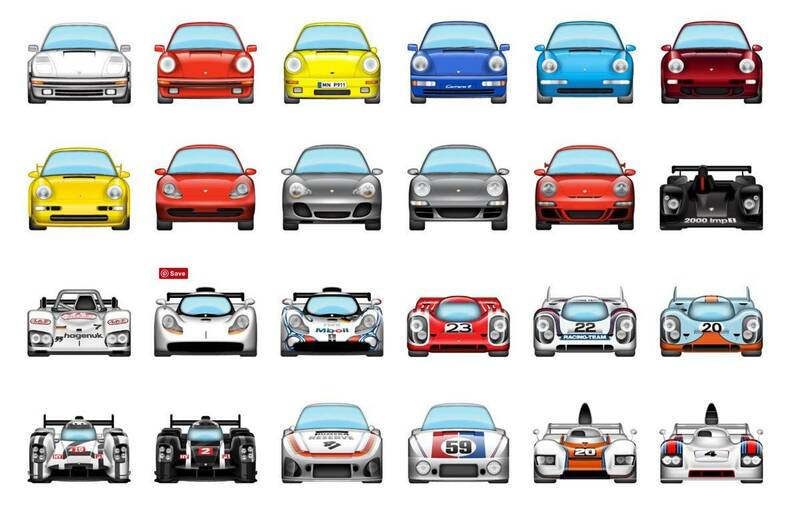 Automoji for Porsche: Automoji for Porsche is an iMessage Sticker Pack that includes detailed illustrations of 60 (so far) Porsches, as Emojis. It’s a passion project created by the emoji artist behind the Seinfeld, Saturday Night Live and SuperDeluxe custom emojis. It started with a goal of illustrating favorite models, but ended up as a continuing commitment to create every major model series as well as every Porsche vehicle to win the 24 Hours of Le Mans overall. Version 1.1 is available now!